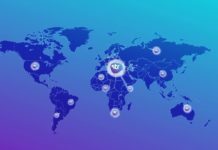 Dafzo is a Blockchain that offers a platform for Fintech and logistics. These fields are vital for efficient global logistics that is critical for international trade. The solutions allow exporters and importers to deal with each other in a peer to peer basis. 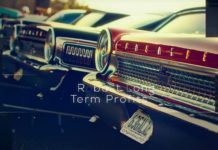 This feature eliminates the participation of supporting parties such as banks that have often slow down the process to days and resulted in massive losses of time. The value of global logistics n 2015 was $ 0.879 trillion. This figure is projected to soar to $15.5 trillion in 2023. Currently, the policymakers are only concerned with improving the international trade volumes by signing trade deals, improving seaports and airport capacities, and improving transport infrastructures on land. However, the policymakers are ignoring the soft issues posed by inefficiencies that grapple the interactions between exporters and importers. These challenges are mainly brought about by the bureaucratic nature of middle institutions that finance international trade such as banks, both from the exporter and importer’s side. The Blockchain is creating a decentralized platform to facilitate international trade. Firstly, the exporters and importers will be able to transfer digital cash to each other to cater to the import bills. 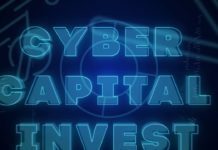 This will eliminate the challenges that surround issuance of the Letter of Credits. In the absence of a Blockchain, the importers apply to their banks and inform them about an impending import. 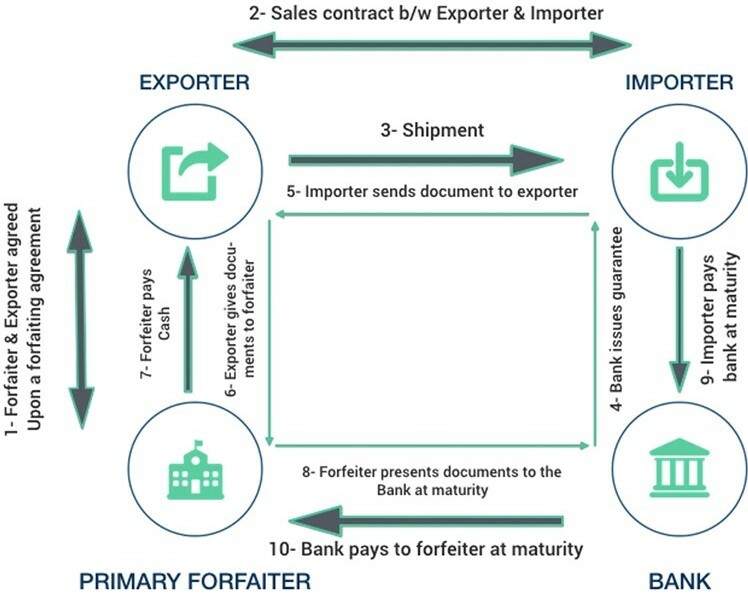 The exporters’ bank then receives the assurance from the importers’ bank regarding remittances to be authorized once a successful cargo is received by the importer. In most cases, the process takes up to a maximum of 15 days and can be denied in the absence of a guarantor or bad credit history from either of the parties. 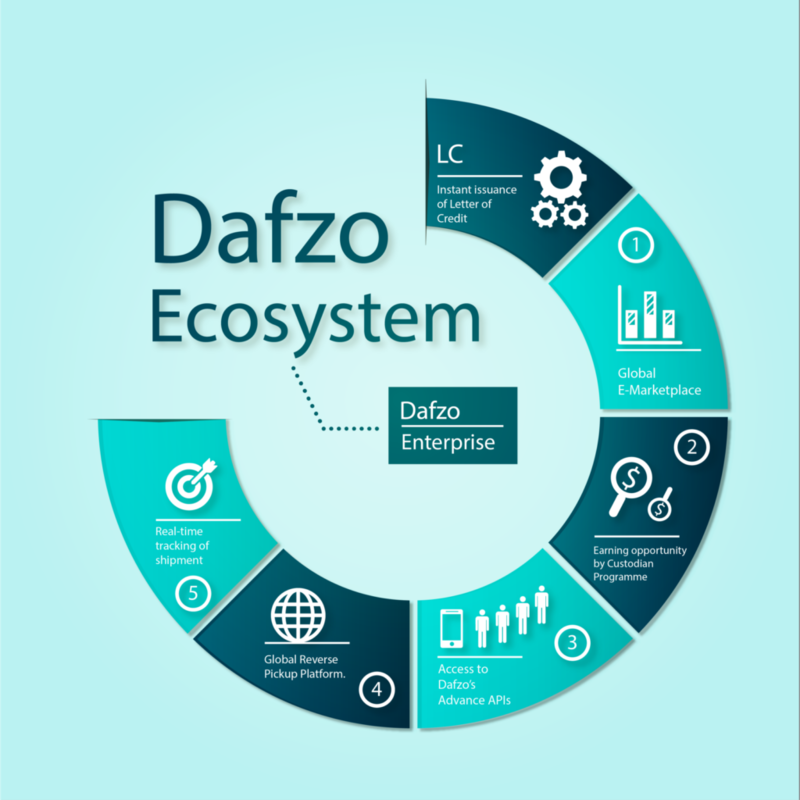 The Dafzo Blockchain will facilitate a direct remittance platform guided by common understanding and rules to avoid fraud, mischief, and refusal to pay. Secondly, Dafzo will be a platform for global shipment forwarding system. 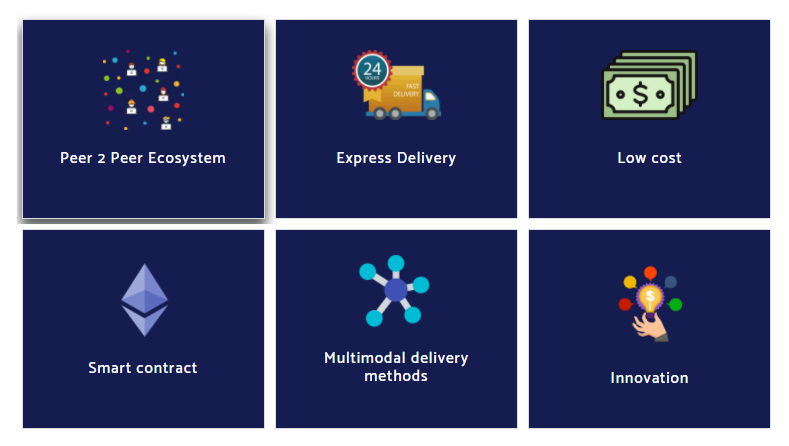 The network will be enjoying the benefits of decentralization to proffer faster results to importers or exporters, breaking geographical barriers and ensuring that merchandise is dispatched as per the agreed schedule. The smart contract feature will make Dafzo a platform that is guided by consensus to ensure that the needs of each importer and exporter are catered for in a way that fosters mutual trust and optimal satisfaction. Dafzo is applying for patent rights to merge artificial intelligence, smart contract, cognitive science, machine learning, and the blockchain technologies to develop a fully-fledged system that is capable to serve as a Fintech firm, a logistics platform and an enabler of international trade. The Blockchain technology is critical for solving the logistical challenges in international trade. Dafzo is eliminating intermediaries between importers and exporters to ensure that transactions are transparent, verifiable, trusted, secure and easy.